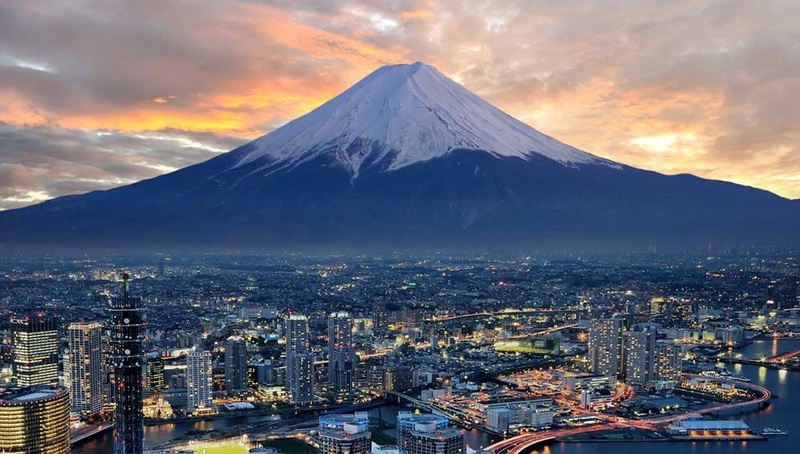 When we think of Japan we think of Mt. Fuji. 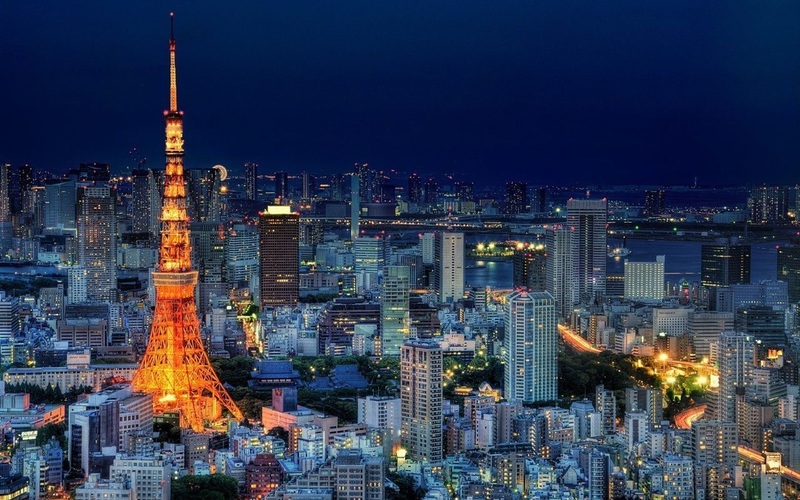 You can actually see it from several Tokyo high rise buildings. DAY 2: Probably the first thing tourists notice about Tokyo is that there is almost no vandalism --no one spray paints walls or tears up anything. 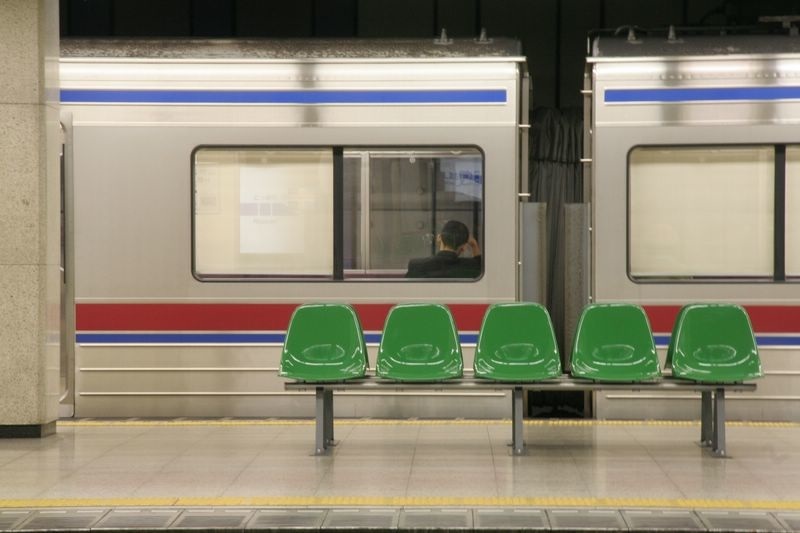 It's clean everywhere --even in the crowded subway stations. If someone drops their food on the floor, they pick it up and continue eating. Everything is shiny clean. 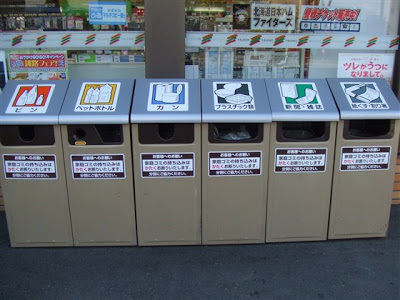 There are no garbage cans in the city because people carry their garbage back home, if they have a snack outside. Everyone carries a small, square towel with them to dry their hands on when using the restroom --this also does away with trash. 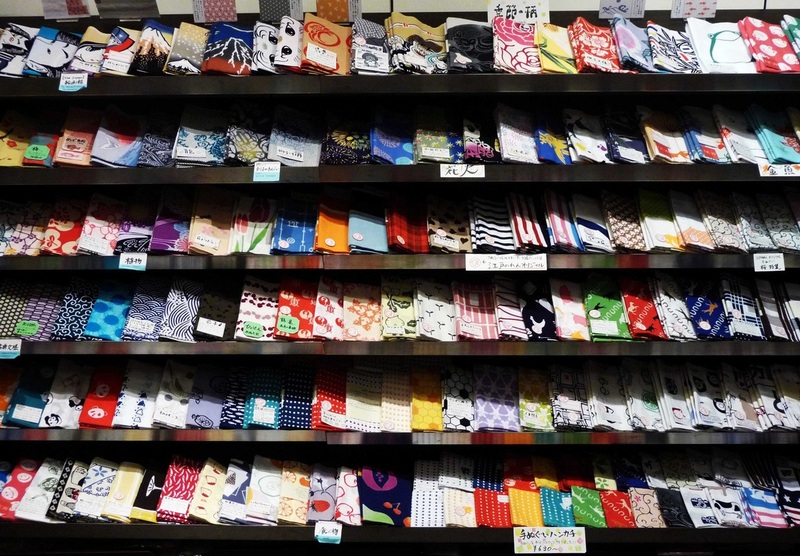 These towels have many designs that kids like to collect and choose from. 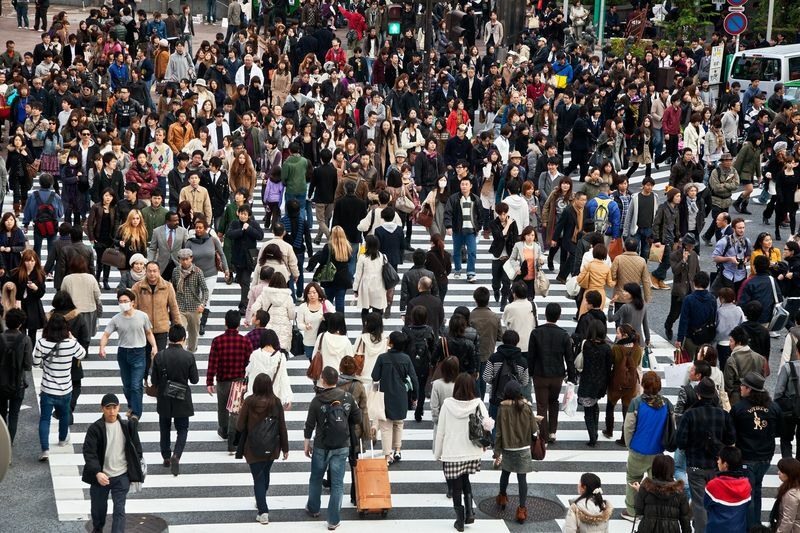 The people of Tokyo understand that with 35 million people living in this city, it is important to work together to do things that eliminate the huge piles of trash that would be hard to manage with that many people. 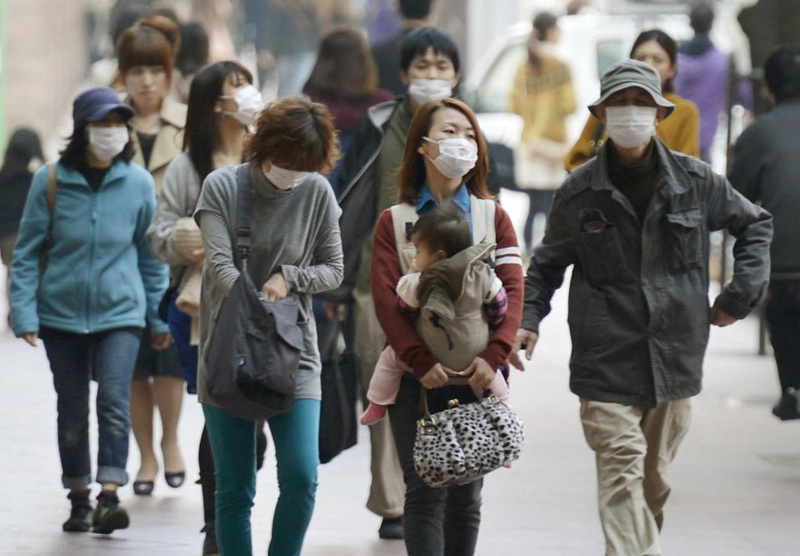 The people in Tokyo also wear face masks if they have a cold or are sick --that is so they don't spread germs to the many people around them. 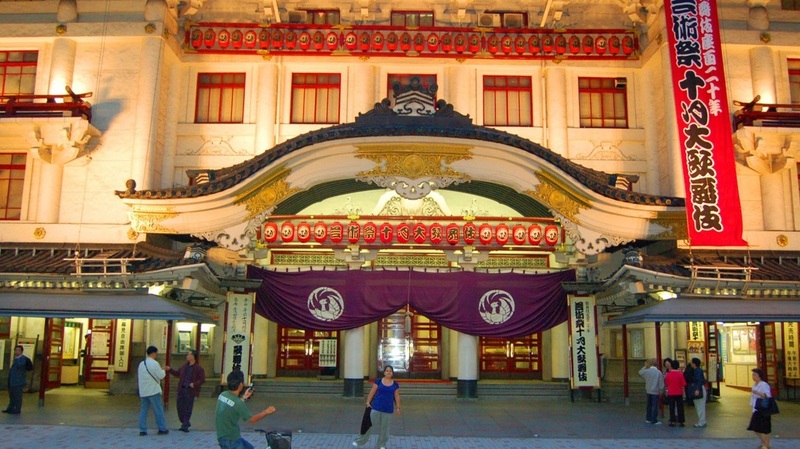 DAY 3: There are many things to see in Tokyo. 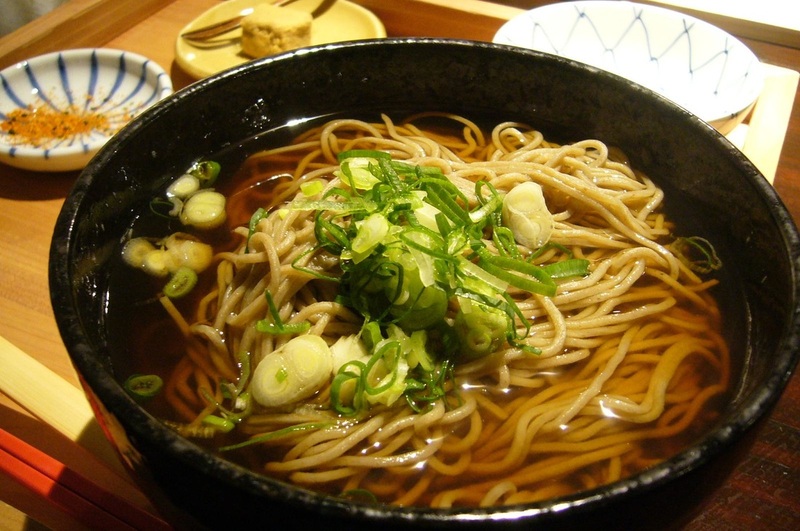 Let's take a look at some of the most popular. 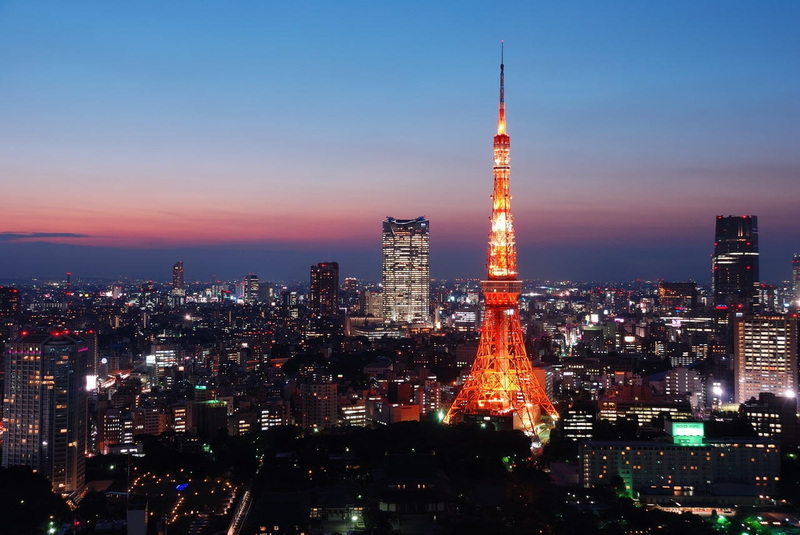 ​ The Tokyo Tower looks almost identical to the Eiffel Tower in Paris and is about the same height. 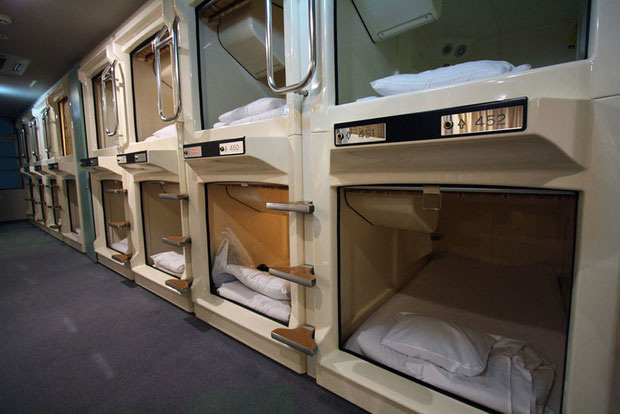 It has two observation decks that give tourists wonderful views of the city. 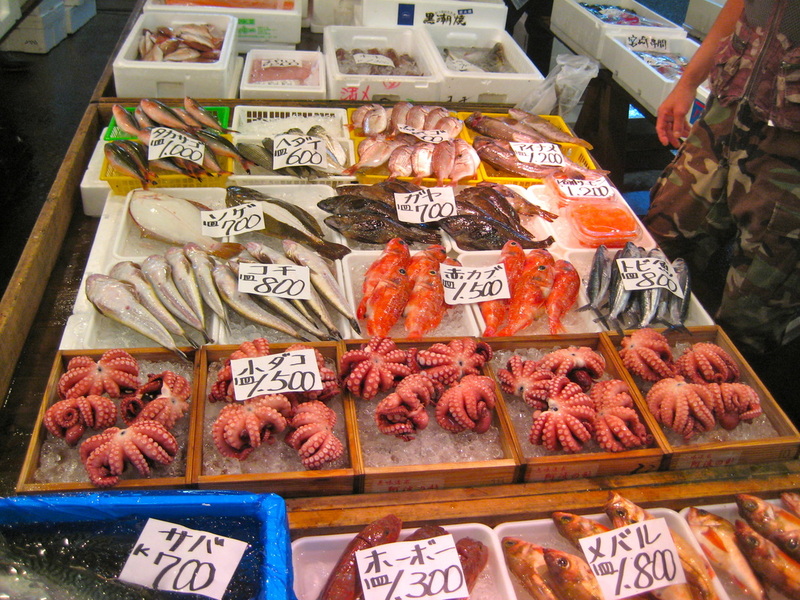 A visit to the Tsukiji (SKEE-gy) fish market means you have to get up super early in the morning --you need to be there at 3:00 AM --that's not 3 in the afternoon. 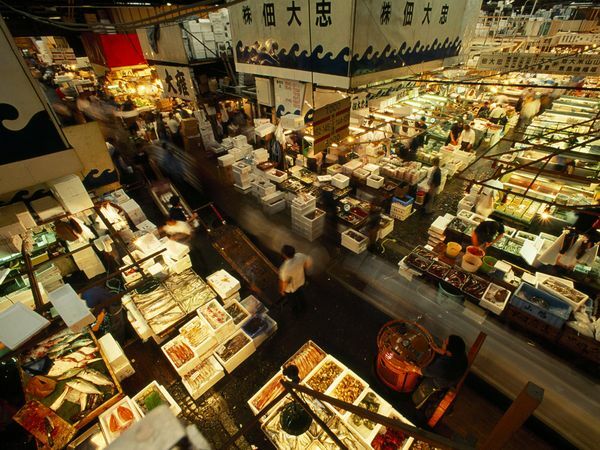 Tsukiji Market is best known as one of the world's largest fish markets. The fishing boats arrive after midnight, filling this huge area with everything from octopus to fish and sea life you would think look bizarre. 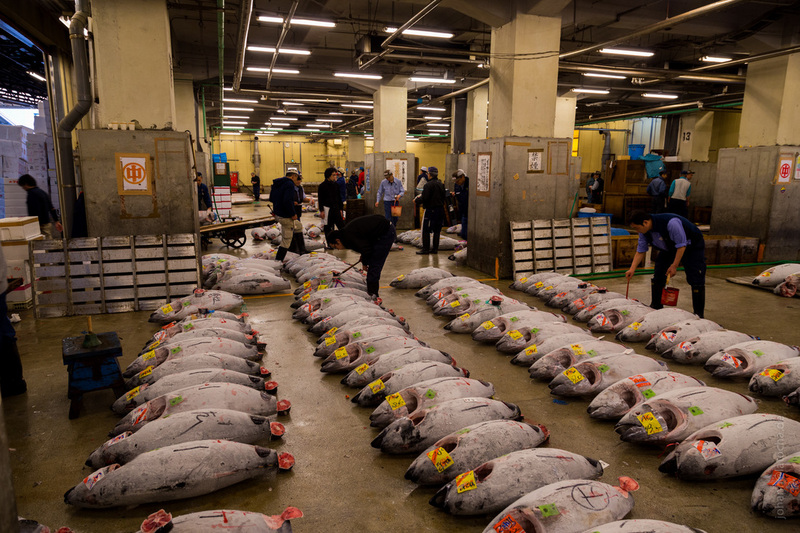 The most famous thing to see is the tuna auction. 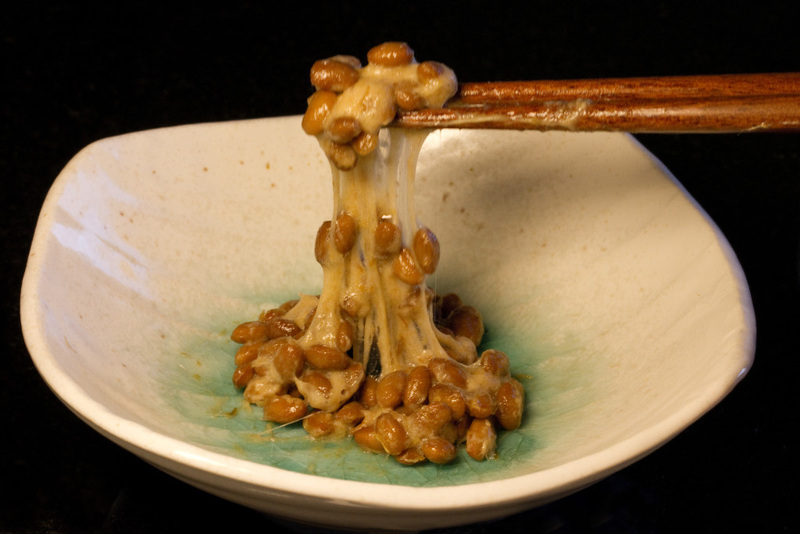 This tuna is not like what we see in can --it is the type of tuna used in making sushi. The quality is expensive. 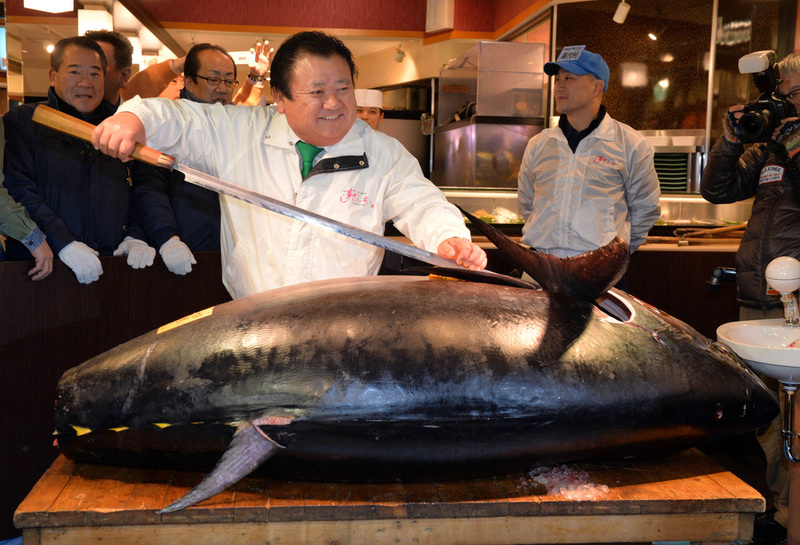 One blue fin tuna can bring for over $100,000. 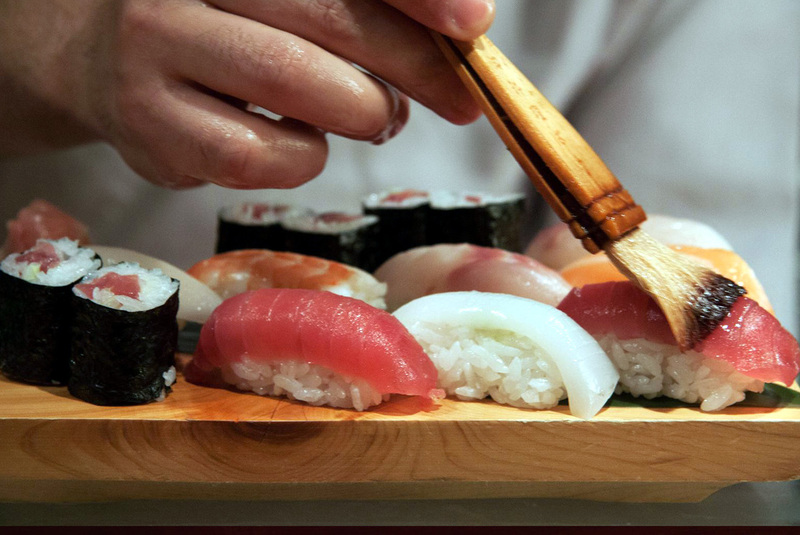 Believe it or not, sushi masters make enough from selling sushi to make a huge profit! 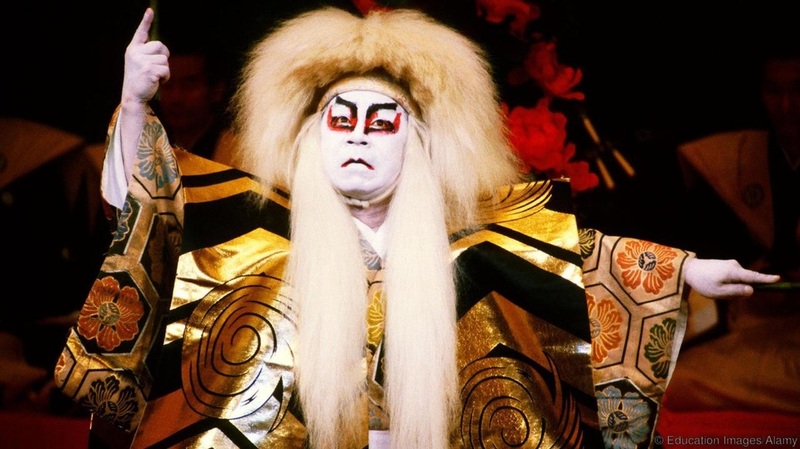 THE KABUKI THEATER --A full kabuki performance comprises three or four acts (usually from different plays) over an afternoon or an evening (typically 11am to 3.30pm or 4.30pm to 9pm), with long intervals between the acts. 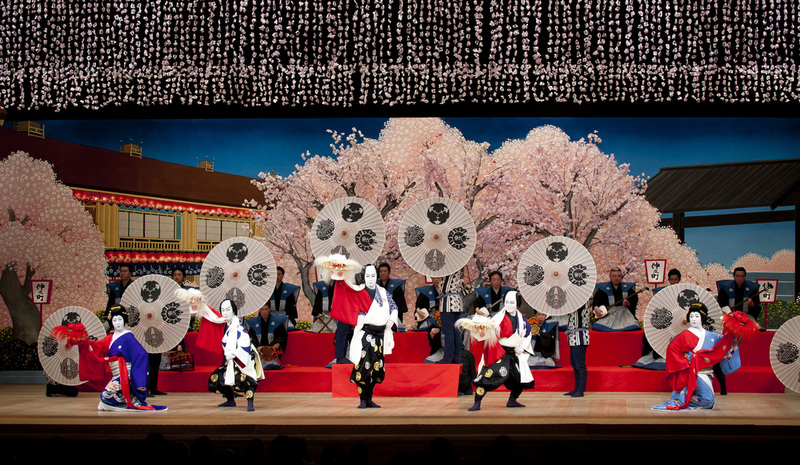 Be sure to rent a headset for blow-by-blow explanations in English, and not only will you enjoy the wild costumes, makeup, and scenery, but you'll know what they're saying! 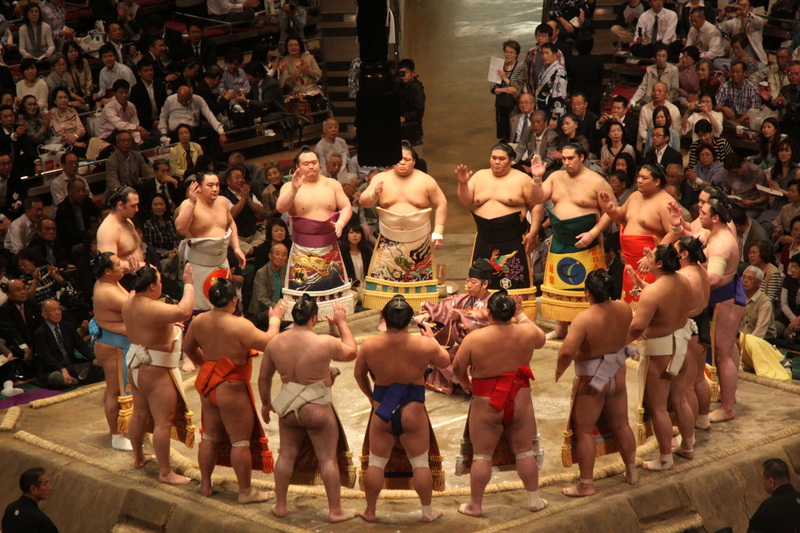 SUMO --Many think sumo is better theater. 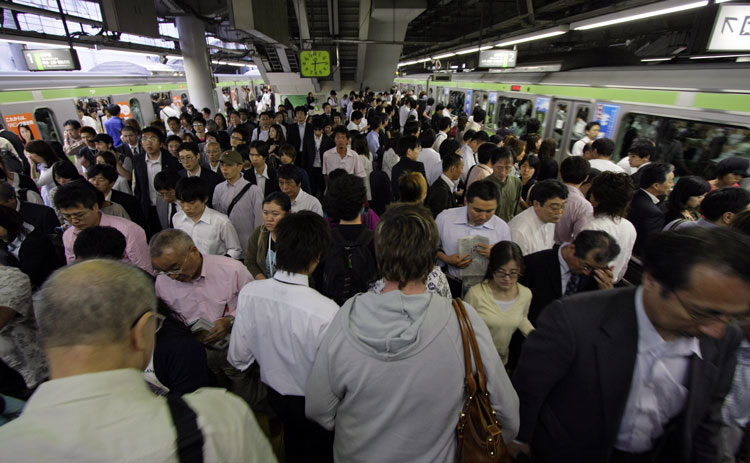 In fact, it is so popular in Tokyo that the crowds make you think all of Tokyo is there! 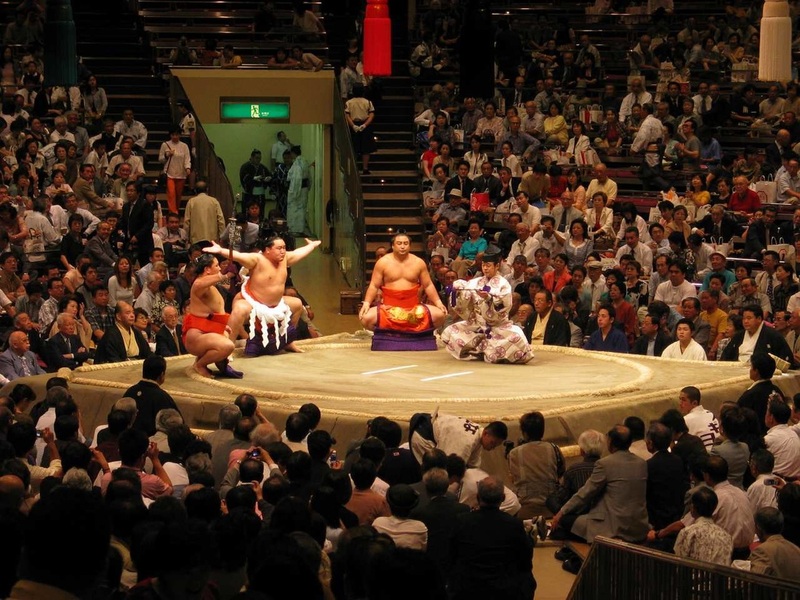 Sumo is an ancient Japanese sport and is played as it was hundreds of years ago. 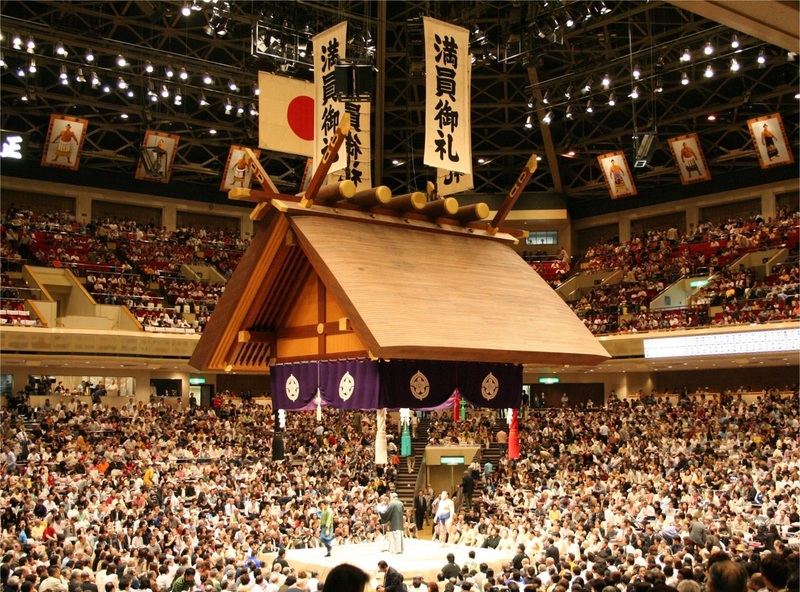 If you happen to be in Tokyo during one of the three grand tournaments — 15-day events in January, May and September — you can catch some of the action at Tokyo's National Sumo Hall. Expect to see sweaty and very heavy men in what looks like a diaper, and expect to hear feet stamping and sounds meant to intimidate the opponent. 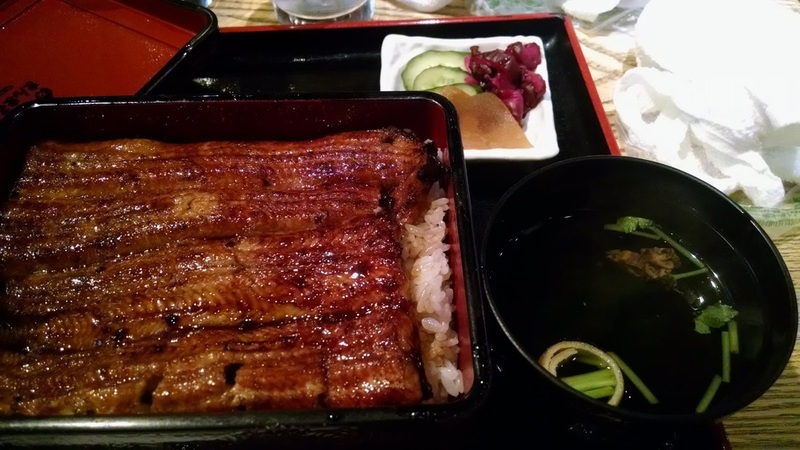 ​DAY 5: FOOD IN TOKYO! 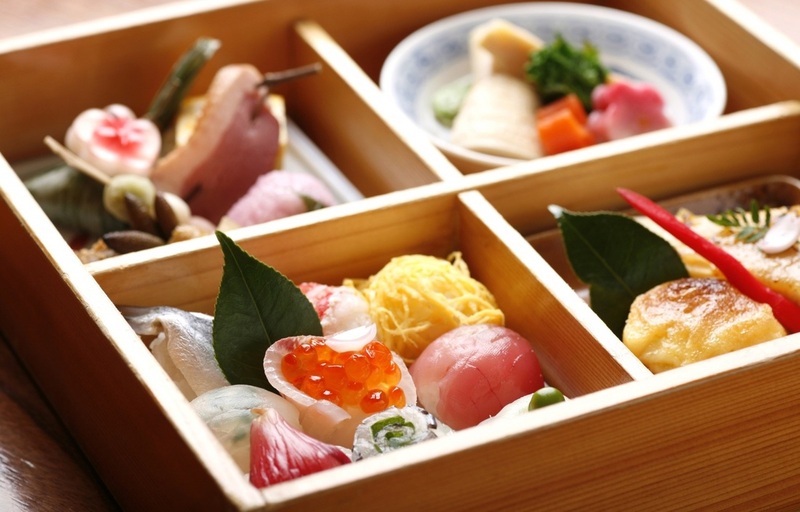 Bento Box --everything and then some!